Sullivan Business Solutions has been created to bring small businesses and their owners the customized support needed as the small business strives for best in class success. 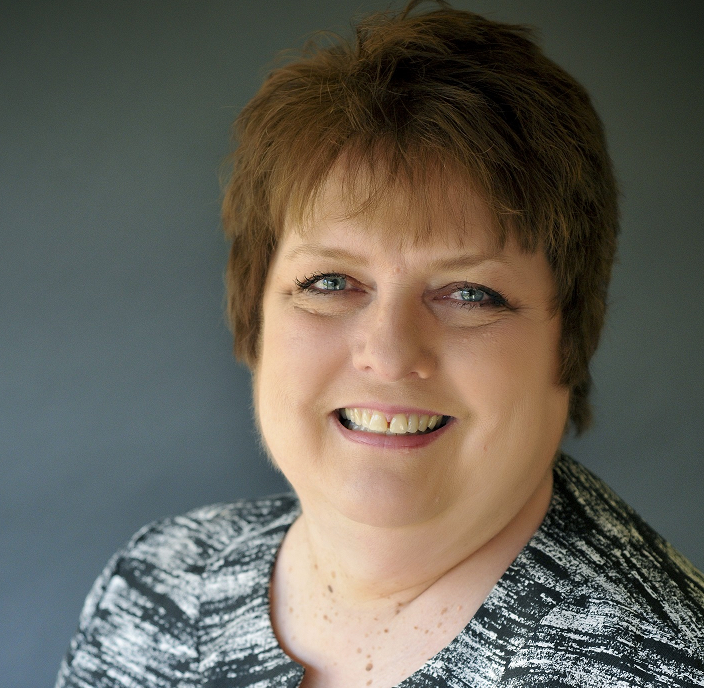 Maureen Sullivan is a Principal with Sullivan Business Solutions LLC a Management Consultancy firm, located in South West Minnesota. Sullivan Business Solutions LLC is dedicated to assisting entrepreneurial businesses with planned success. As a Management Consultant, Maureen recognizes that the Entrepreneur does not want more work, but is looking for ways to increase profits and sales utilizing known and proven methods, which can assist them with a balanced work and private life. Maureen’s experience includes 30 years working hands-on supporting small entrepreneurial businesses as well as Fortune 500 hundred companies striving for ‘Best in Class’ status. Maureen’s held positions focused in Operations, Training, and Human Resource. Maureen’s experience includes working and participating with Senior Management in setting strategic direction as well as utilizing her tactical experience to support organizational vision. Maureen’s success comes by applying pragmatic and professional solutions to issues in which Small Business Owners face on a daily basis. Maureen assists Small Business Owners in the development of Management Processes promoting Personnel, Marketing, Sales and Operations by tying all aspects of the business together. Maureen Sullivan is a certified advisor with the Organization for Entrepreneurial Development (OED). Her passion for assisting small businesses in their success is supported on a national basis through the OED.The OED is a non-profit 501(c)(3) corporation based in New Jersey. Take a look at their website at http://oedmembers.org there are many different resources which small business owners can take advantage of, and membership is free!